I don’t think this deal will last long – I grabbed it myself too! 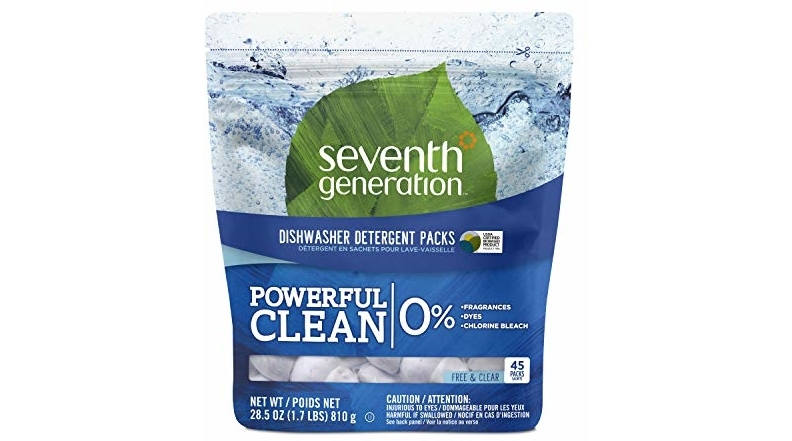 For a limited time ONLY, Amazon is offering up a special price on the Seventh Generation Fragrance Free Dishwasher Detergent Packs, 45 count which is $11.99 (reg. $19.99) but clip the 30% off coupon and the price at checkout drops to just $8.39! Save up to an extra 15% off when you checkout via the Subscribe & Save option making the price as low as $6.60 shipped for dishwasher 45 tabs!